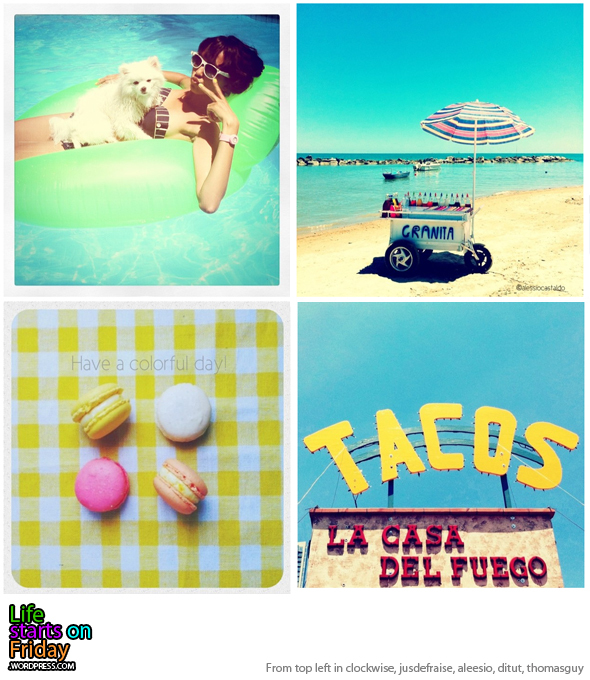 These instagram photos are telling us to make full use of the endless summer days here in Singapore, so have some fun in the sun! This entry was posted in Fun, Life starts on Friday and tagged favourites, fun, happy, instagram, photography, sunny, weekend by lifestartsonfriday. Bookmark the permalink.